All webinars are immediately available to review. Upon purchase, you will be sent an email with your password to access our full online classroom where you will have access to the webinars and the PDFs of the slides presented. All webinars are between 50 and 70 minutes long. You will have full access for up to 12 months for your convenience. 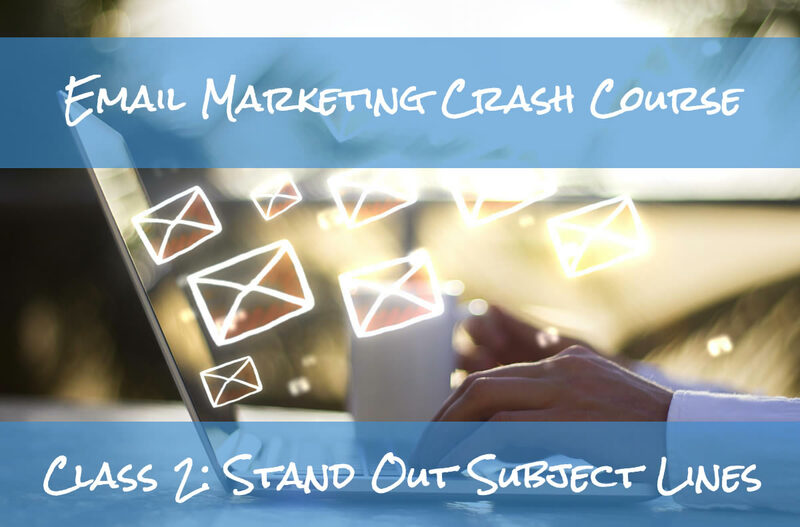 Stand Out Subject Lines - Get Opened, Get Read, Get Results! …the content that will help you achieve your goals. We’ll cover tidbits like how many links create the most engagement, how to turn questions into high-open subject lines, tips on using graphics, pictures and videos, re-purposing content across multiple platforms, and more. And, we’ll give you the structure and tools to make creating your content fast, easy and effective. Building on the previous seminar on Automation, this master class shows you how to connect your website with your email service provider so when customers or potential customers fill out forms on your website, the contacts are entered directly into your email database which can also trigger automated emails or a series of emails to begin. We cover examples of automated campaigns that are triggered by folks who sign up on a website with either a static form or pop up box and then have information delivered to them immediately (i.e. a link to a whitepaper or brochure that caught their interest) and continue delivering information that will drive those customers further down the buyer’s journey. We demonstrate a simple pop up form created with the Bloom Plug in from Elegant Themes (WordPress Plugin). Download the plugin here. We also demonstrate how to connect your website with HubSpot’s free marketing and CRM software for even deeper tracking and results including visitor stats, and their website page view history. Their system will work with with any platform including WordPress. Sign up for their free service here. We cover other important “interaction” modules for your website to include appointment setting plugins and event/calendar plugins. Simple things you can do to grow your list! Having an interested and qualified list of contacts that you can stay top of mind with is vital to every business. Continuing to grow that list is just as important. 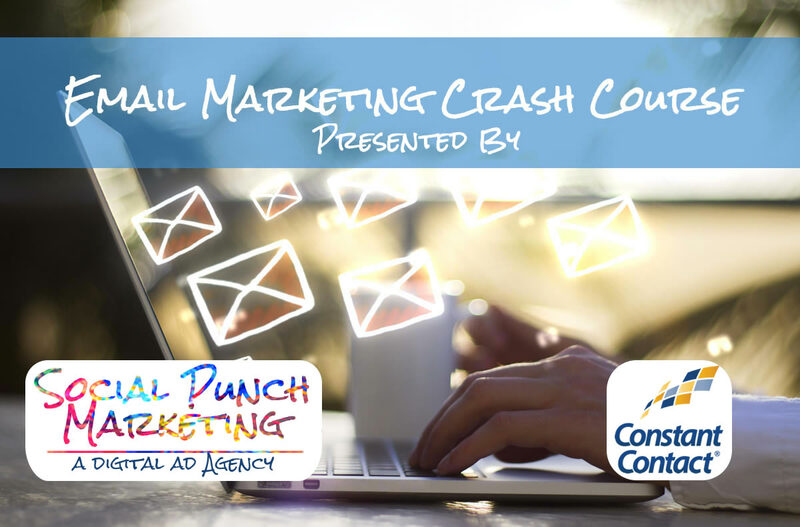 In this workshop we will show you 60 easy ways to grow your contact list today! Measure Your Email Marketing - Do More Of What Works, Stop Doing What Doesn't! Metrics – can be like magic. Have you wondered: how can the reports and analytics of digital marketing give you the insight and key info you need to succeed? This master class will take you step-by-step through the amazing data generated by all the key online marketing tools – and give you tips on how to use it. 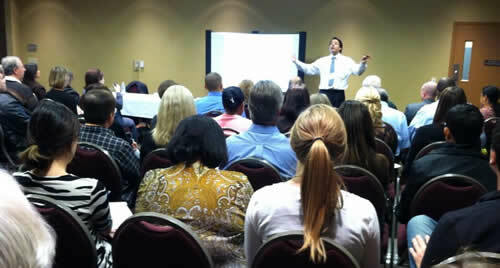 This master class with teach you how to use mobile technology to promote your business and drive more sales. Mobile internet usage is growing fast – more people are starting to receive and read your email and social media messages with their smartphones. And more businesses are starting to use mobile to create marketing communications and make it easy for their customers to buy from them. Learn how to make mobile a part of your business. 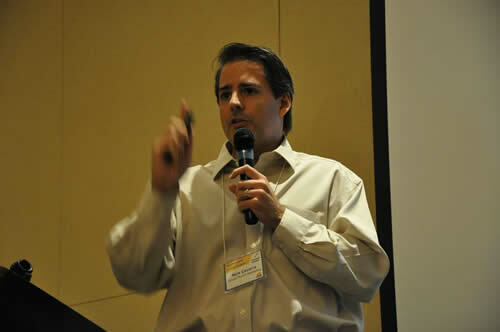 Nick Cavarra, Founder and CEO of Social Punch Marketing, is a master certified solution provider for Constant Contact. 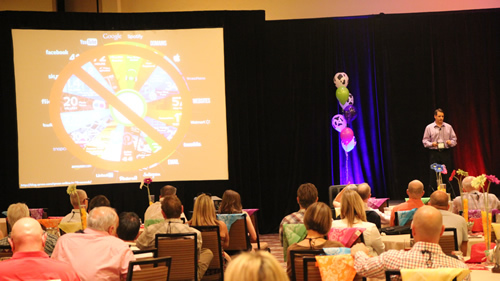 Nick has over 25 years of experience in marketing and entertainment and is a sought after national speaker. 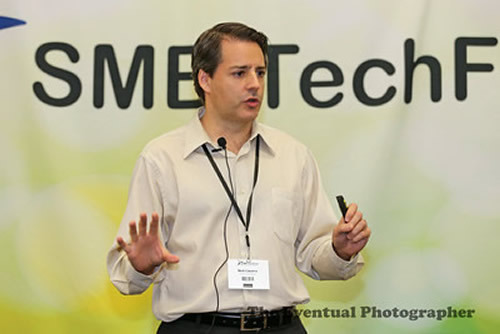 Nick has created this course from his own custom content as well as Constant Contact’s, having presented this material at over 300 conferences, seminars, webinars and events over the past 5 years. 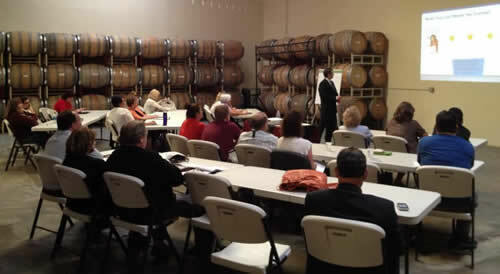 Nick has presented to Chambers of Commerce, Small Business Development Centers, SCOREs, the Small Business Administration, multiple Trade Associations (Wineries and Vintner’s Conference, United Shoe Retailers Association, National Limousine Association and The Association of Fund-Raising Distributors & Suppliers) and more. Our training and content have been vigorously vetted and successfully implemented by thousands of our clients and over 600,000 users of Constant Contact for email marketing. Nick Cavarra was awarded the 2016 All Star Award from Constant Contact and was an Authorized Local Expert presenting on behalf of Constant Contact for five years while that national small business outreach program was in place. Got Questions - Just shoot us an email!